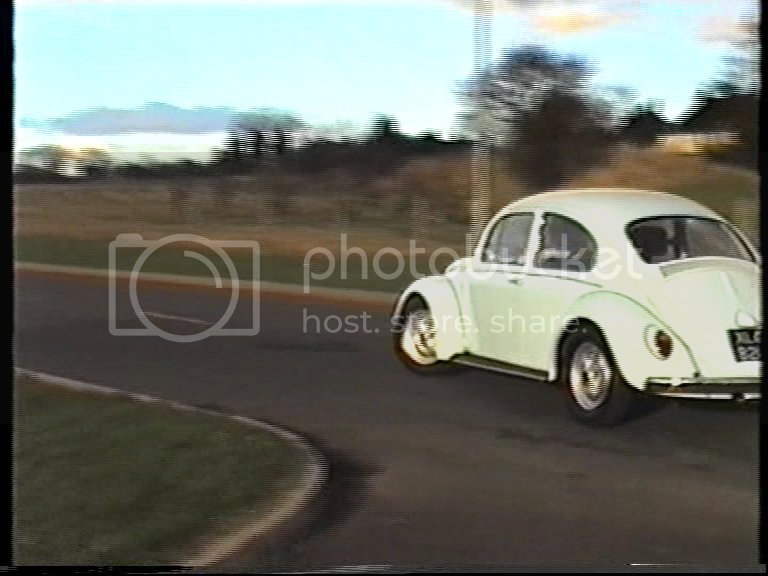 Had the festive break to transferall my camcorder footage to dvd.Just need to sort editing it and adding some music. 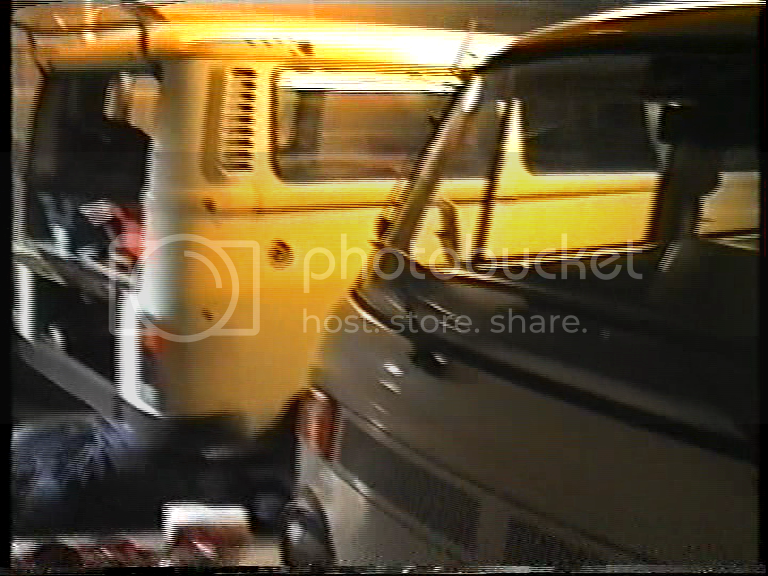 Every vw fans ideal garage...A camper and beetle.I was lowering beetle at the time hence the beam was off. On a test drive near the ind.estate where i work.Ideal to film here at the weekends as its quiet. 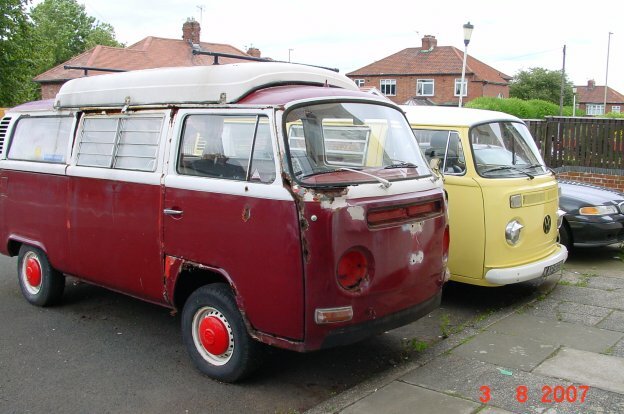 That was a great garage i used to have.Two bay campers in no bother.The other belonged to a mate of mine.I used to call his camper the beruit van as it looked like it had been shot with a machine due to the many rust spots on the front lol. Last edited by dannycovin on Mon Jan 05, 2009 1:02 am, edited 1 time in total. Nice one Danny, very cool rides Good idea to pass all these years to DVD, vhs is already dead. No more bays for me or beetles thanks darren ,ive done that route and enjoyed it but i have the covin now and thats enough for me:smt004 .No camping for me either thanks. Yove bought another bay,well at least youve had good experience from the last one so hopefully it wont be too bad. Mark the speeds definetly upped a bit Still room for a little more power lol. Jeeeeez that front panel looks shot lol.I thought it was james bay you bought.You have your hands full there again matey,but i know you can do it lol. 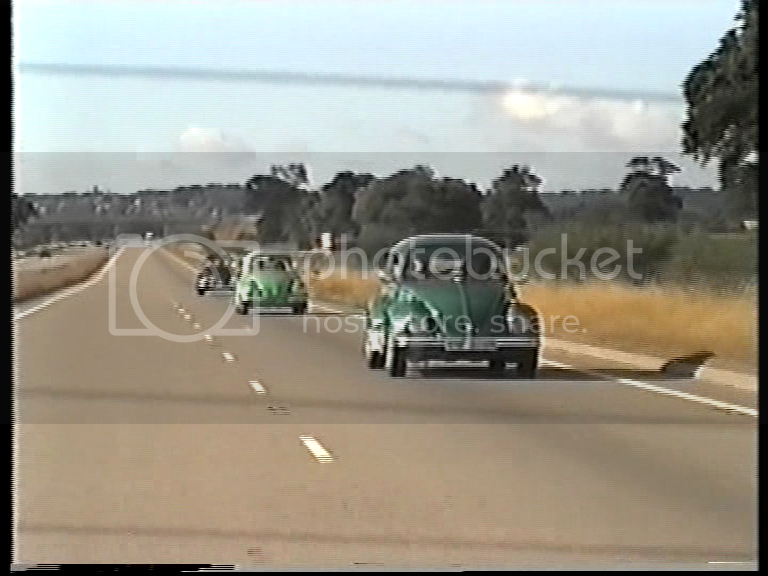 Darren, I remember you mentioning a 356. What happened with that? Yep, the guy still wants his 356 doing but it's just a question of when, he started a new company up so postponed the resto job last year.